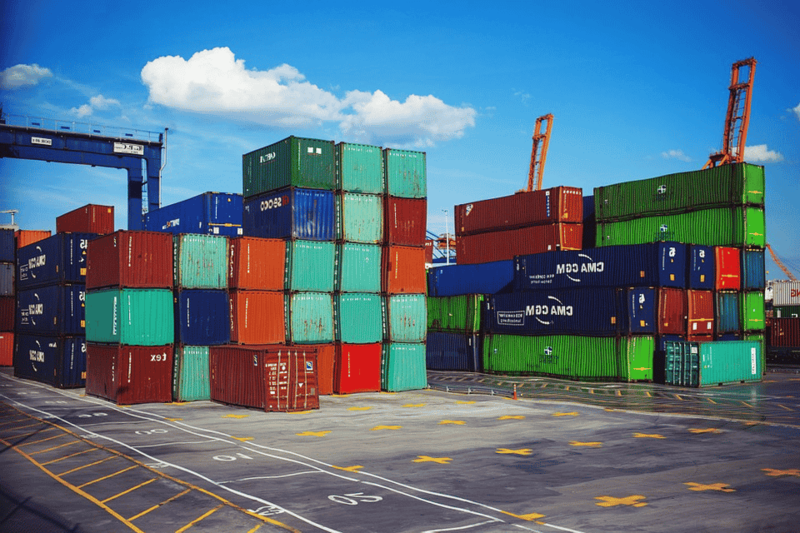 In response to the U.S. – China trade deal meeting delay, American business leaders continue expressing concerns, stating that the end of the tariff impact is far from over and continues to negatively impact business operations. Freedom Partners Executive Vice President Nathan Nascimento commented on the current situation, adding that damages brought on by the tariffs situation affects growth, job creation, and more. Additionally, Freedom Partners reported on information released by the Census Bureau back in February that stated an additional $2.7 billion was spent in tariffs by business in November compared to the $375 million spent in November 2017. 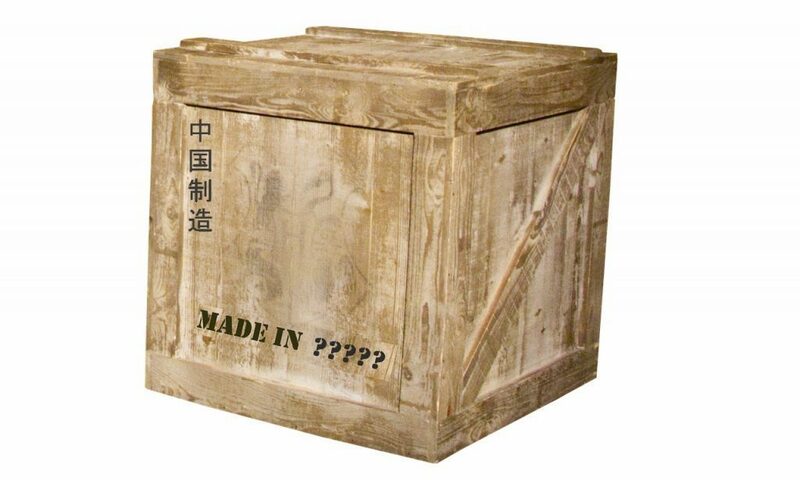 U.S. issues additional Chinese Tariffs – Is Your Product on the List?